History | Bach Construction, Inc.
Bach Construction is a family owned business operating in the San Francisco Bay Area. We take immense gratification in finding solutions for our client’s needs and getting the job done at a competitive price in a professional manner. Our attention to detail and ability to anticipate potential obstacles produces cost reduction and immediate problem solving. Our long term perspective and dedication to the business and our clients has allowed us to thrive for over 50 years. Harry Bach, Founder of Bach Construction, began technical training as a boat builder in Denmark at age 13, then later earned his Civil Engineering degree from the University of Stockholm in Sweden. In the early 1950s, he jumped on the opportunity to come to America. Arriving in San Francisco, he started all over as a carpenter, progressing through the ranks to Superintendent for Cahill Construction. Harry established Bach Construction in 1960. Harry Bach was one of the builders on this ship. The Soren Larsen is now one of the very few authentic timber square riggers still operating in the 21st century. Based in Sydney Harbor, Australia, she now provides daily harbor sails, charters and incredibly she continues to set out on voyages to remote tropical destinations in the Pacific and around the world. 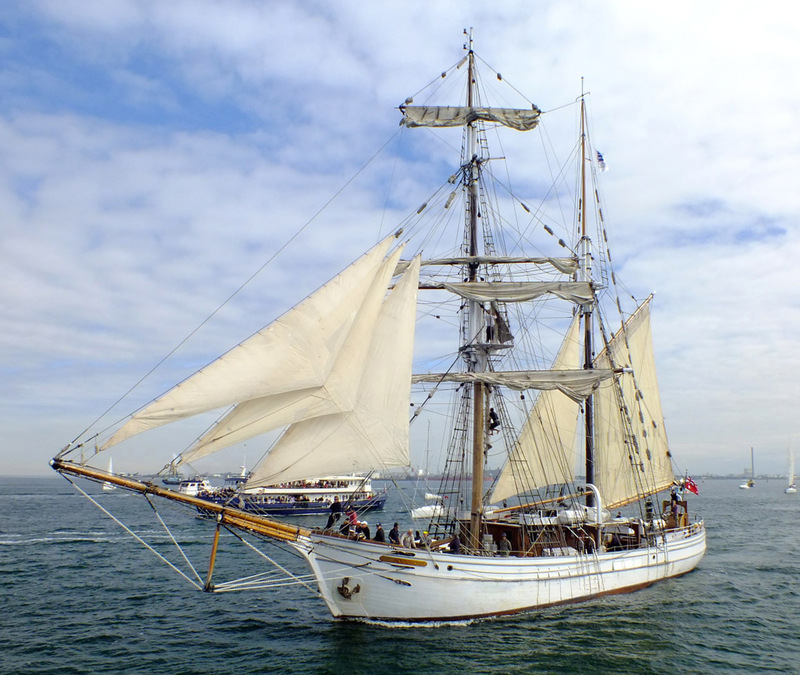 Read more about the Soren Larsen, which is still sailing today, at their website. Peter and Hans have been in construction since their youths. Their first job was working for their father, Harry, at Bach Construction. 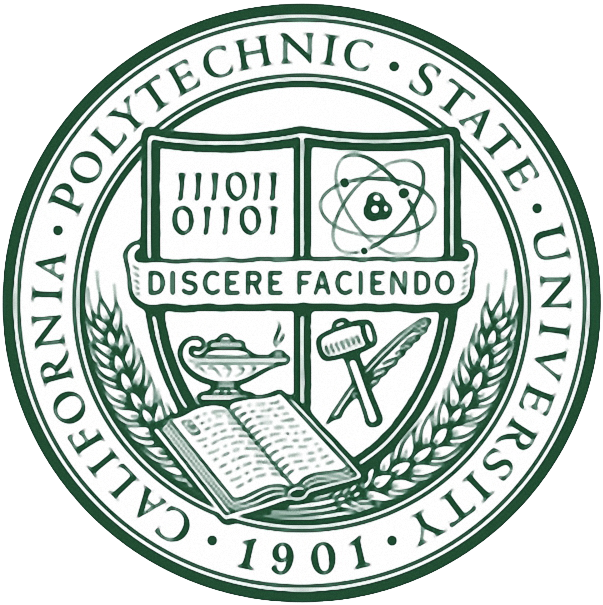 The brothers earned professional training in the apprenticeship program at Carpenters Local 22 in San Francisco and Cal Poly San Luis Obispo, graduating with a degree in Civil Engineering. In 1991, Peter and Hans acceded to Harry’s legacy of building substance that’s long lasting.